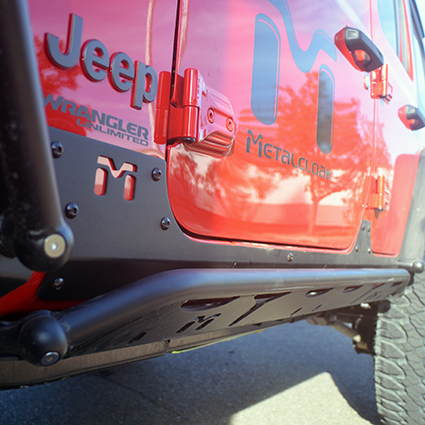 Metalcloak's Aluminum JL Wrangler 4 Door Rocker ExoSkin provides strength, reinforcement and a rugged look. Easily bolts on with the installation of a few rivet nuts. Once installed, easily removed to clean mud and grime off the JL body. Creates instant protection and a strong rugged look. Can be used with or without our Rocker Rail. Note: MetalCloak's 4 Door Rocker Rails are sold separately. That extra layer of protection. 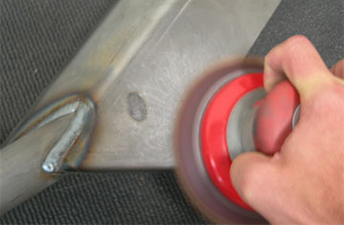 The ExoSkin is a 11GA Aluminum skin that protects and reinforces the otherwise thin sheet metal of the JL Wrangler. 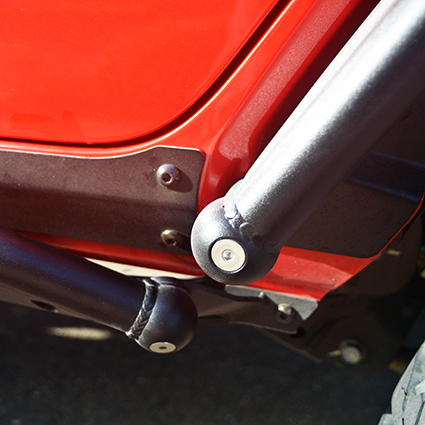 Designed to integrate with Metalcloak's JL Wrangler Rocker Rails, the ExoSkin can also be purchased separately. 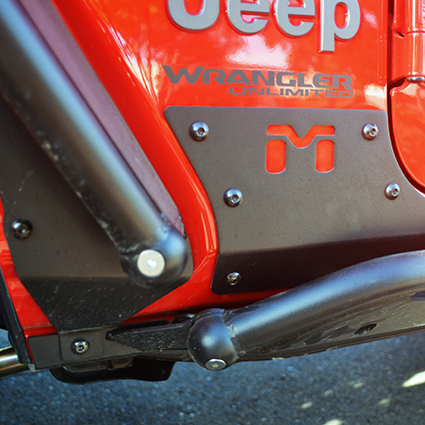 The Rocker ExoSkin Fits Perfectly with our front and rear Overland Fenders.